• Metal detectors at every arena entrance for all events. • Minimize the number of personal items you bring to the venue. • Allow extra time for arriving to and entering the venue. • Guests will be asked to place all loose items that may trigger the alarm, including cell phones and keys in a tray on the table before passing through the metal detector. • If the Metal Detector alarm sounds, you will be subject to a secondary screening which may slow your entry into the venue. 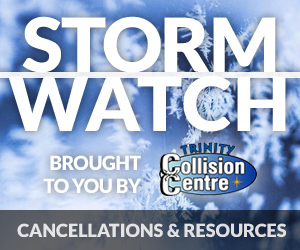 Any purses or bags that are larger than 14″ x 14″ x 6″ will not be allowed into Avenir Centre. Permitted bags should be soft-sided and able to fit completely beneath an arena seat. This policy will be strictly enforced and Avenir Centre will not store oversized or prohibited items. Prohibited bags include, but are not limited to, the following: backpacks (of any size), oversized luggage and coolers. An exception will be made for declared medically necessary items, after proper inspection. Patrons attending any event at Avenir Centre will not be allowed to re-enter the arena after exiting. Re-entry exceptions, such as emergencies, childcare or medical reasons, will be determined on a case-by-case basis by event staff and security. Fans are encouraged to arrive early to upcoming events to allow enough time for parking and the facility entry process. 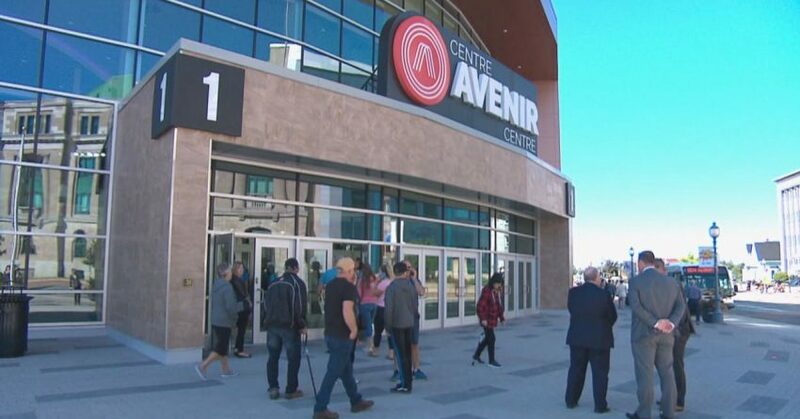 Avenir Centre respects the privacy of its guests and the enhanced security measures will only be used to prevent prohibited items from entering the venue. For a full list of prohibited items, please visit http://avenircentre.com.